Home > Repository > Powershell – Get-ChildItem ,Find Specific file Extension. 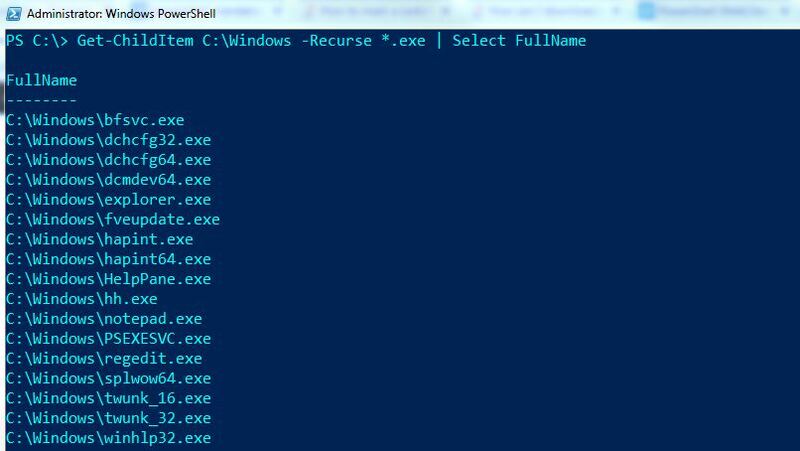 Powershell – Get-ChildItem ,Find Specific file Extension. some automation scripts are all about working with type of specific file or multiple file types . can you tell if there’s any difference with the Dir Command ?